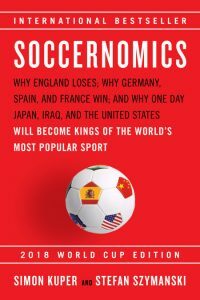 The 2018 World Cup edition of the international bestseller and “the most intelligent book ever written about soccer” (San Francisco Chronicle) is updated throughout and features new chapters on the FIFA scandal, why Iceland wins, and women’s soccer. 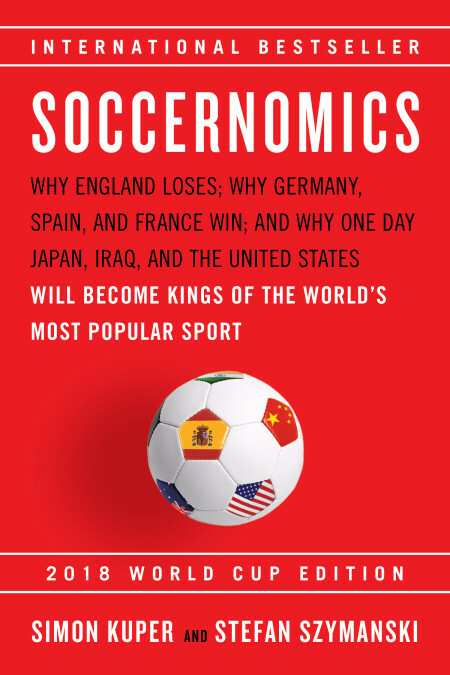 Written with an economist’s brain and a soccer writer’s skill, Soccernomics applies high-powered analytical tools to everyday soccer topics, looking at data and revealing counterintuitive truths about the world’s most beloved game. 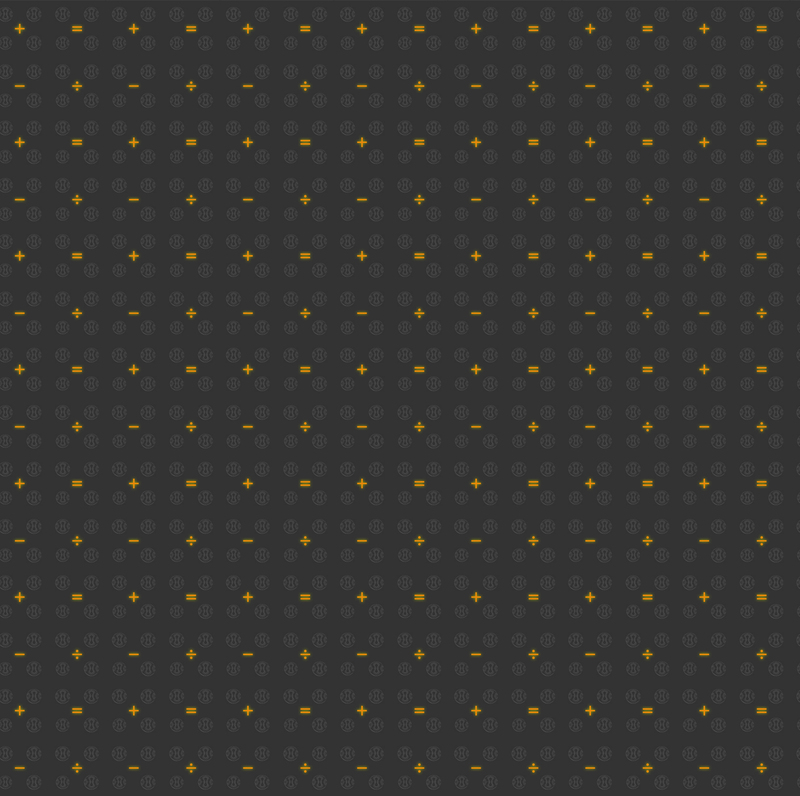 It all adds up to a revolutionary new approach that has helped change the way the game is played. This World Cup edition features ample new material, including fresh insights into FIFA’s corruption, the surge in domestic violence during World Cups, and Western Europe’s unprecedented dominance of global soccer.